Your home is where you set out from each day into the world, and it’s where you return to rest and recuperate. How it’s designed can radically impact how it feels, and how you feel in it. Families grow and change too, and a well designed home can accommodate years of love and growth. So how do you design a family home that really works? Here are seven expert tips to help. 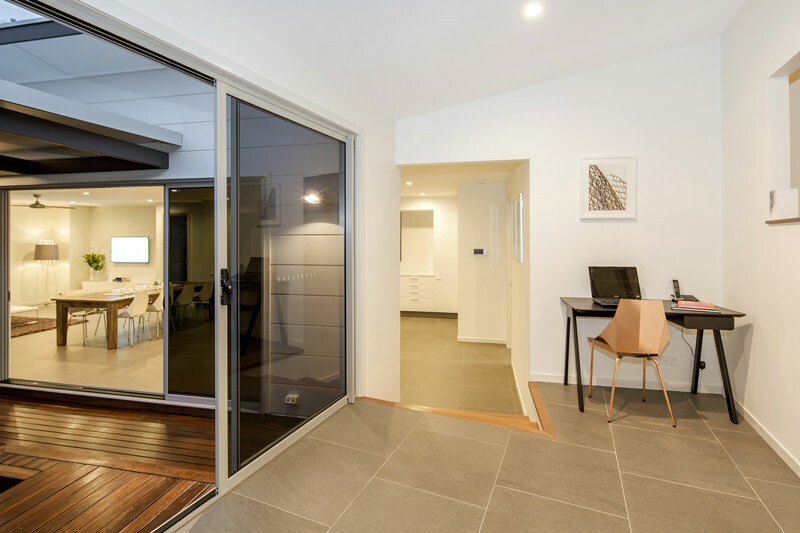 Amelia Lee, from Undercover Architect, has agreed to share her secrets with Babyology readers for designing a family home that works for every stage of your life with kids. Research shows that our health and wellbeing improves with regular access to natural daylight. 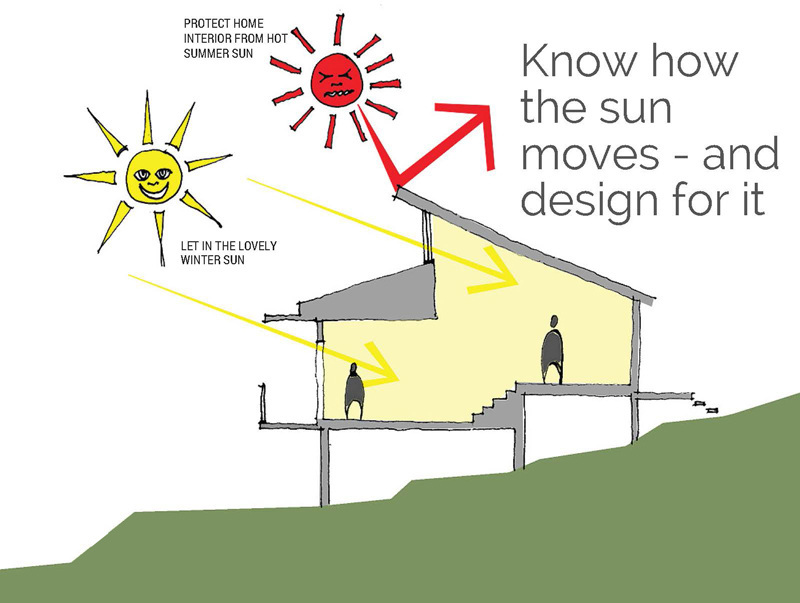 Designing for how the sun moves across your site and home is the single biggest thing you can do to create a home that works and feels great. Using free natural sunlight and breezes to heat and cool our spaces also means lower energy bills. How does someone arrive at the front door of your home? How much of your home is visible when you open your front door? Can you keep an eye all around your home casually from inside? Can neighbours and passersby look into your home? Get great views of inside and outside from your kitchen. Create a study nook near the kitchen to easily supervise computer use. 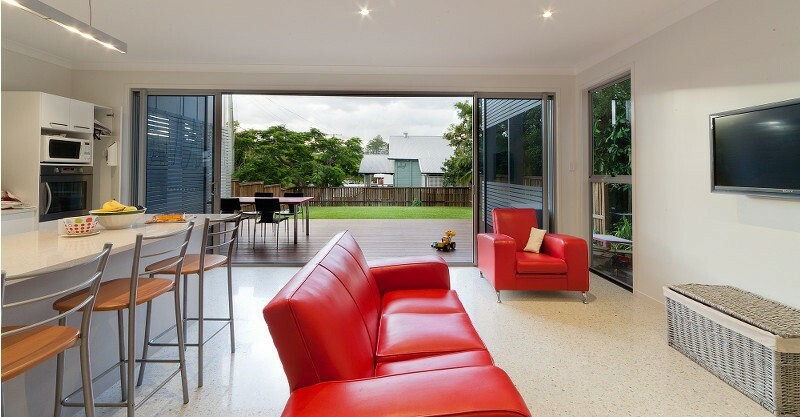 Design casual areas where people can congregate easily during everyday activities. A big island bench is a great example. Don’t forget that being able to hear as well as see can be handy. Simply shaped rooms are easier to furnish. Draw furniture on your design plans to be sure it fits, and then locate doors and windows to accommodate. Use the edges and corners of rooms to create intimate spaces within larger ones. Design your movement through and between rooms so furniture doesn’t get in your way. It’s easy to be seduced by gorgeous images of magazine-worthy homes, but what will really impact you is the space and flow of your home. Even if you can’t choose the expensive fittings you want now, getting the space right will be a much better investment. Those other items can come later. 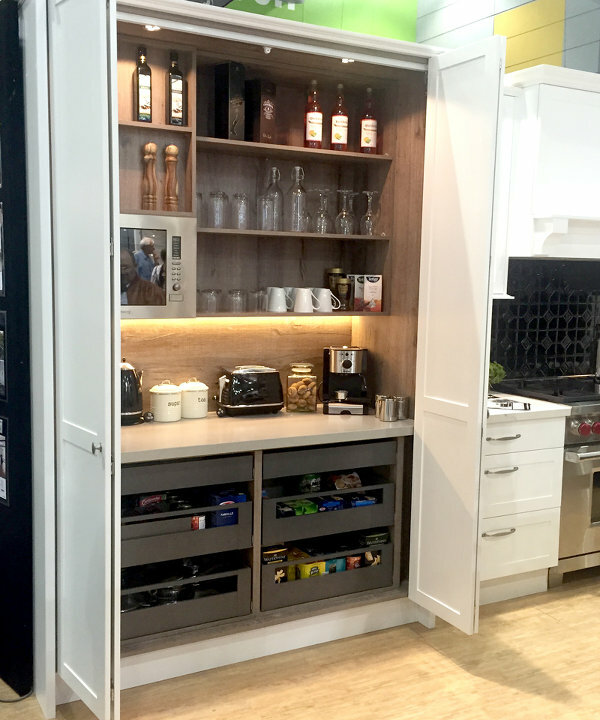 Include a butler’s pantry in your kitchen design to hide away messy activities and appliances. No room? Consider putting bench space inside a cupboard. 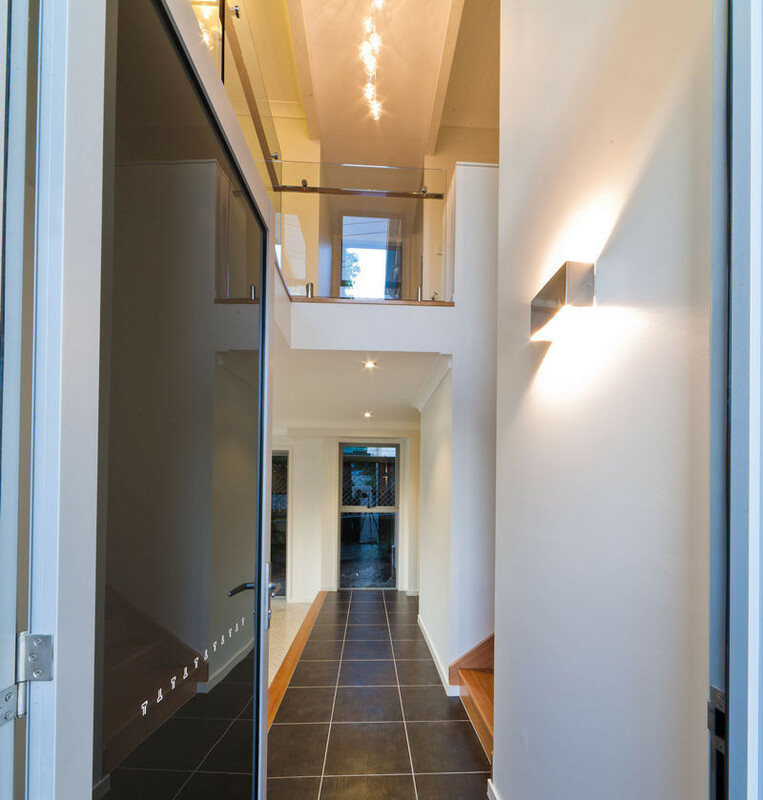 Doors can open to reveal it when required, and be shut when a quick tidy up is needed. This works for other storage too. Review the regular activities of your lifestyle – particularly leaving and arriving at the home. Create storage solutions that help hide this from view. Put power points inside cupboards for charging devices out of view. Remember your kids are little for less time than they’re big! They may need to sleep near your room only for a short time and then you’ll want some separation between their bedroom and yours. 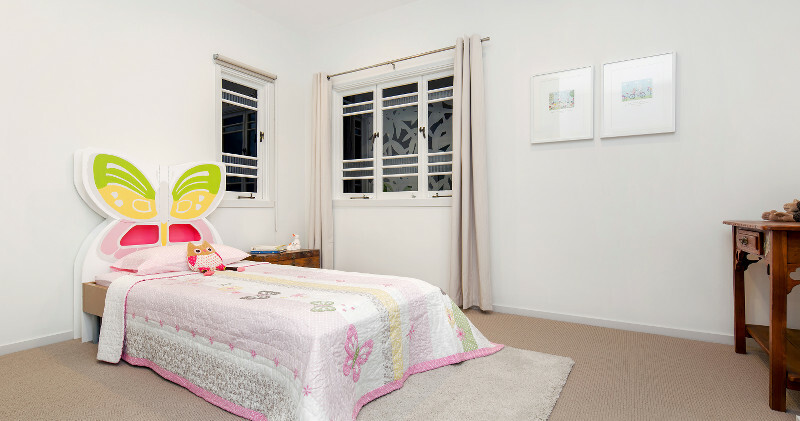 A good size for kids’ bedrooms is 3.2m x 3.2m (plus their wardrobe) to fit a single bed and desk while they’re younger, and a double bed when they’re older (some parents like this option). A newly built or renovated home is an amazing opportunity to shape exactly how you want it to be and look. Remember, you can create a home with general appeal while still making it uniquely yours. Designing a functional, durable home that will be loved by many families will help you sell, if and when the time comes. Tastes and trends change over time – even yours – so go for neutrals in the expensive or permanent items. Add personal touches in your finishes and soft furnishings. 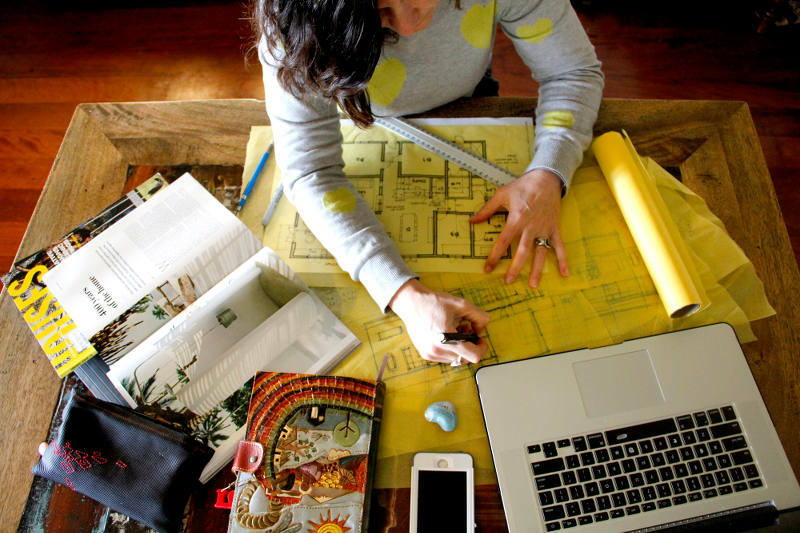 So much of the success in designing a home comes with the order in which you make your choices. Prioritise your choices with this framework, and you’ll be creating a home that will help you and your family thrive. And isn’t that what we really want from our homes?